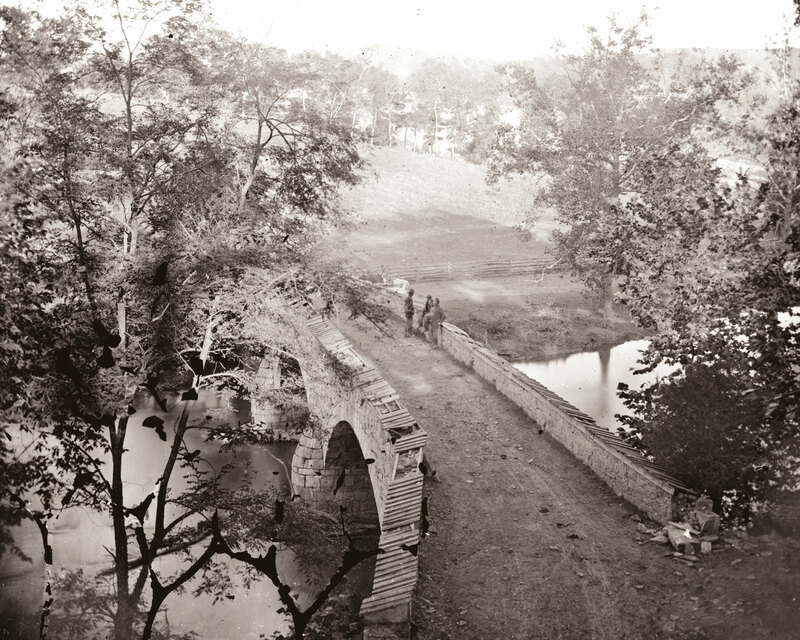 The Battle of Antietam, which happened on Sept. 17, 1862, is considered the bloodiest day in American military history. Historians estimate that about 3,650 Union and Confederate soldiers died during the 12-hour engagement. One of those who fell that day was the brother of a Union colonel who would one day lead what is now called Penn State. If you are going to the football game, the name may be familiar. With Independence Day almost upon us, here’s a fresh bit of insight on our polymath Founding Father, Pennsylvania’s own Benjamin Franklin. Author, printer, politician, scientist, inventor, statesman, activist, ambassador: The swath of Franklin’s genius is famously wide. In this blog post published by Oxford University Press, Penn State Franklin scholar Carla Mulford recounts another of the great man’s accomplishments — currency design. 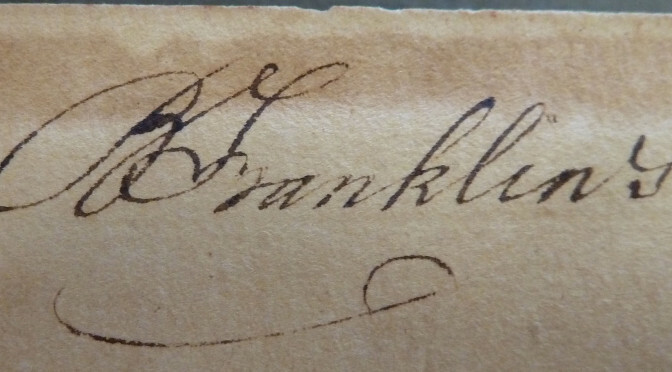 In 1776, while establishing a wartime postal service, working on the manufacture of saltpeter for gunpowder, writing a peace petition to King George III, and serving as President (roughly, governor) of Pennsylvania, Franklin was called on to design and oversee the printing of a Continental paper currency. Characteristically, the bills he produced managed to gracefully address both a vital pragmatic concern — the danger of counterfeit — and a vital political one — the concept of intercolonial unity. One of the highlights of covering research at Penn State is meeting with some of the nation’s — and, often, the world’s — leading experts in their fields. It’s a little intimidating, too. Recently, I had a chance to travel to chat with noted Civil War historian Carol Reardon, Winfree Professor of American History, in Gettysburg. Reardon wrote Pickett’s Charge in History and Memory and is wrapping up her year as visiting professor at the Army War College in Carlisle. We talked about her new book, With a Sword in One Hand and Jomini in the Other, about the strategic challenges that the North faced during the Civil War and how those challenges may have caused the war to be longer and more deadly.